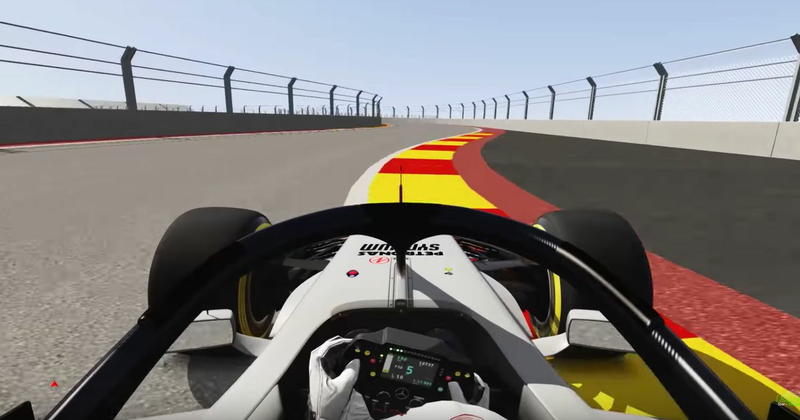 We’ve seen the track map and read the descriptions of what features the track will have, but how does will it actually look from onboard? This Assetto Corsa mod should give a pretty decent idea. It doesn’t take into account things like possible elevation changes or how bumpy it’ll be - kerbs and barrier locations are a guess too - but as far as the actual layout goes, it seems fairly accurate. It’s definitely a circuit of two halves. The first half is pretty much just long straight, slow corner, repeat. However, the second half - the bit with corner sequences based on sections from Monaco and Suzuka - actually looks really good. What do you reckon? Is the layout a recipe for good racing or is just it going to be another underwhelming event which drops off the calendar after a few years? If you’ve got Assetto Corsa and want to give the track a go for yourself, you can download the mod here.